Proximo Spirits has appointed Michael Keyes as its president and CEO. 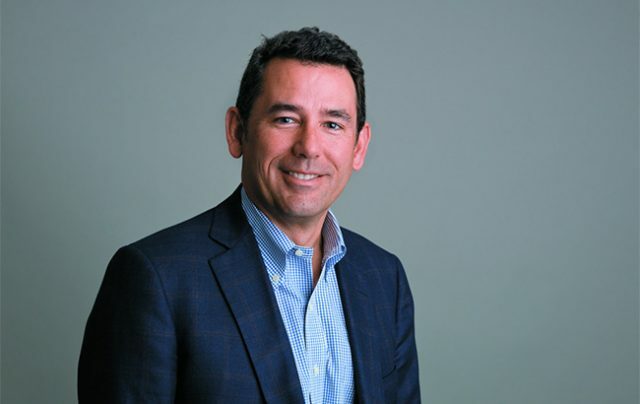 In his new role, Keyes will manage all operations of Proximo and its affiliates in the US and Canada. Keyes brings with him over 30 years of experience in the spirits sector, including 10 years as president of North America for Brown-Forman. Keyes joined Brown-Forman in 1991, serving in marketing, sales and finance roles. Keyes takes over from Michael Cheek who will continue as a member of the Becle board of directors. Commenting on his new position, Keyes said: “I join Proximo at a very exciting time, when the company is performing strongly thanks to the leadership of the Beckmann family. Proximo has grown rapidly over the past decade, and I look forward to working with the company’s outstanding management team and distributor network to build on Proximo’s phenomenal track record of brand development and commercial success.